Mr. Linsalata founded Linsalata Capital Partners in 1984. Mr. Linsalata is responsible for developing and maintaining senior relationships with investors and investment intermediaries. He is a director of Home Helpers and RANDYS Worldwide Automotive. Prior to founding the progression of LinCap funds in 1984, Mr. Linsalata had an eighteen year career with Midland-Ross Corporation, a Fortune 500 company. He initially advanced through the company’s finance organization to become Chief Financial Officer. Later he became Executive Vice President with responsibility for the company’s worldwide capital equipment businesses with $450 million of sales. His educational background includes a B.A. with honors in Mechanical Engineering from Case Institute of Technology and an M.B.A. from Harvard Business School. Mr. Linsalata is past Chairman of the Board of Trustees of Case Western Reserve University where he continues to serve as Trustee and Chair of CWRU’s $1 Billion Capital Campaign. In 2008 he received the CWRU University Medal, the highest award presented to a university volunteer. 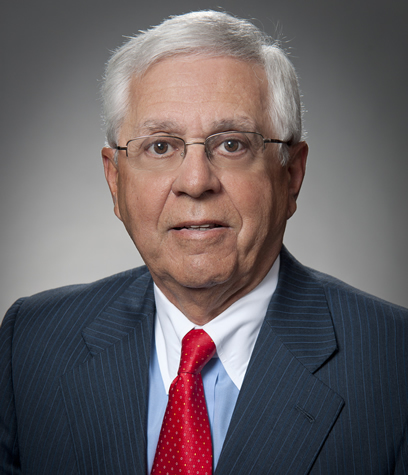 In 2012 he was elected to the Northern Ohio Business Hall of Fame. He is also a Trustee Emeritus of Laurel School in Shaker Heights, OH and a past Trustee of NCH Health System of Naples, Florida.